The Wertan Team: We are real estate professionals serving buyers, sellers, and investors in the greater Charleston SC Real Estate Market. In the past few years David Wertan & The Wertan Team Sold & Closed over 1,000 properties making us one of the Top Real Estate Teams in the Charleston Market. Call us at (843) 330-2500 if you have questions about real estate in the Charleston SC area; we are available to help you with all of your real estate needs. David Wertan is a native Charlestonian and has been in the real estate business for over 34 years, consistently being one of the top agents in the Charleston Market. 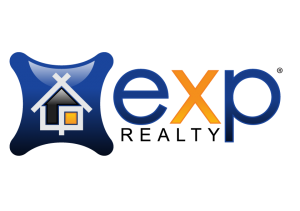 In addition, David owns the local eXp Realty Office and has a Team that works together to provide the best service possible. Jimmy and Robbie are supporting staff for the Wertan Team and help the office run efficiently. Jimmy is The Wertan Team marketing director and also assist with closings. Robbie is the courier for the Wertan team and performs various tasks to help our customers and team members on a daily basis, like installing signs and taking photos of new listings, etc. Debbie Wertan and Joe Landingham are Wertan Team Sales Agents & are here to assist you with all of your Real Estate needs. 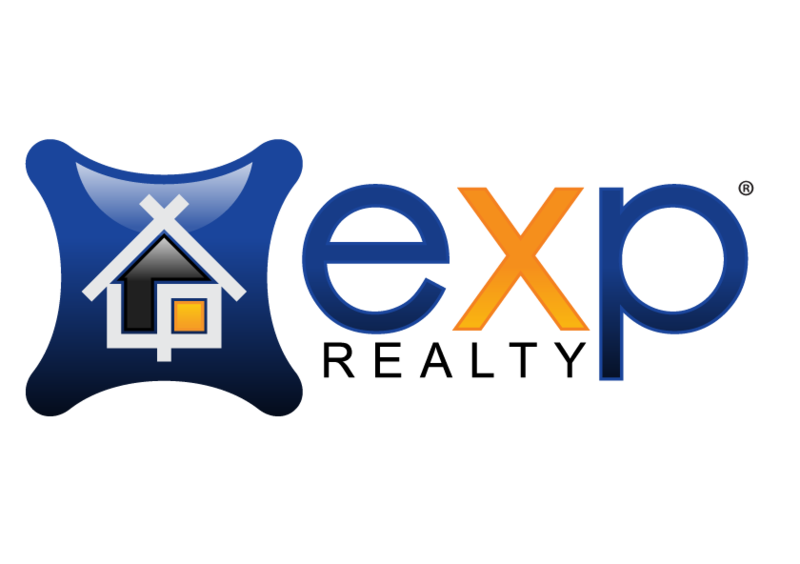 Our number one goal is to help our clients have the best possible experience when buying or selling a home. 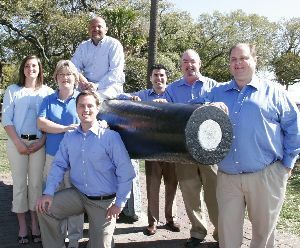 With our extensive knowledge of the Charleston market and over 50 + combined years of experience we can quickly and accurately help our clients accomplish their real estate goals. Call The Wertan Team in Charleston SC anytime at (843) 330-2500 if you are interested in buying or selling your home or know of someone who could use our service. We can help you choose the right mortgage company, the right insurance company and of course the right home.